SAN DIEGO, Jan. 18, 2018 (GLOBE NEWSWIRE) — IntelliGuard, developer of Intelligent Inventory Solutions™ for critical inventory management in healthcare, today announced a Purchase and License Contract to implement its Vendor Managed Inventory System™ to support the QIAGEN QIAstock Inventory Program. QIAGEN manufactures more than 500 core products and serves more than 500,000 customers around the globe with solutions for molecular testing. Their Sample to Insight® solutions serve four major customer categories. The QIAstock Inventory Program, powered by IntelliGuard, will initially focus on Academia and Pharma. The QIAstock Inventory Program provides an efficient and economical way to make QIAGEN products available at customer sites when and where researchers need them. QIAGEN representatives work with customers to decide which QIAGEN products will be available in each QIAstock location. 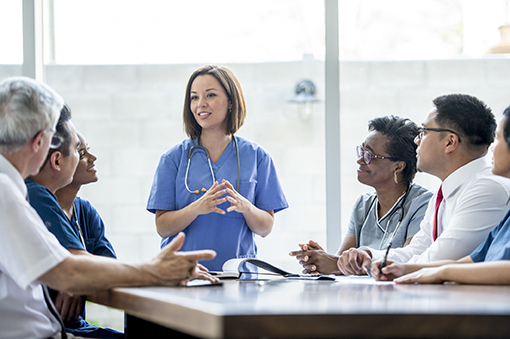 These products are then provided by QIAGEN as an onsite supply stored in IntelliGuard® RFID-enabled Smart Cabinets™ for immediate access and use by researchers. Using advanced RFID technology along with an integrated hardware and software platform, IntelliGuard® cabinets automatically transmit inventory levels to QIAGEN as product is removed or restocked. QIAGEN representatives remotely monitor inventory, track products as they are used and replenish stock based on an agreed-upon replenishment schedule. The IntelliGuard® Vendor Managed Inventory System™ offers cold, controlled room temperature and ambient storage cabinets in numerous sizes to support the safe storage and on-site stocking needs of a variety of inventory. This contract follows a successful trial of the QIAstock Inventory Program, powered by the IntelliGuard® RFID Platform at several U.S. customer locations and provides for expansion throughout North America and Europe. IntelliGuard (https://ig.solutions) is a leading innovator of Radio Frequency Identification (RFID) solutions that offer automation to enable effective and efficient management of pharmaceutical inventory and critical care supplies in healthcare. 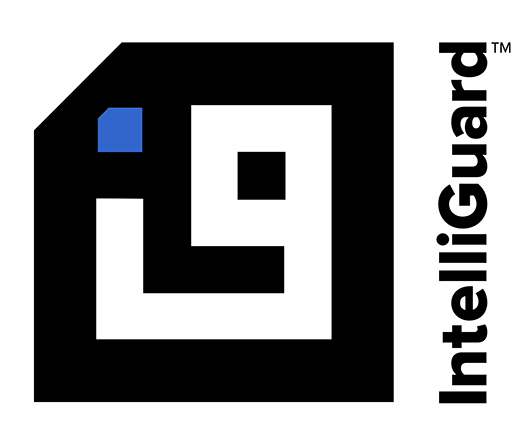 IntelliGuard® Intelligent Inventory Solutions™ provide unparalleled automation, real-time visibility, data and intelligence that touch nearly every part of the supply chain distribution process – from hospital and health system pharmacies to manufacturer and distributor supply chains. We develop and patent technology and processes with an unwavering commitment to accuracy to eliminate human error, improve cost control, reduce risk, and increase efficiency. IntelliGuard® Solutions include the following modular, scalable inventory management systems: Kit and Tray Management System, Linked Visibility Inventory System™, Smart Cabinet Inventory System and Vendor Managed Inventory System. IntelliGuard is a charter member of RAIN RFID global alliance. QIAGEN is a registered trademark of the QIAGEN Group.